The wonderful story about Harry Kropnicki, Daniel Banazio and Flo Plana. Wading through 600+ hours of footage, cutting off appendages, and finding your story—we’re looking at the realities of first-time filmmaking. Real questions from real listeners posed to a real first-time filmmaker. Christian, Josh, and Jason explore the many uses of helmets, the smells of war, and the healing power of beer. 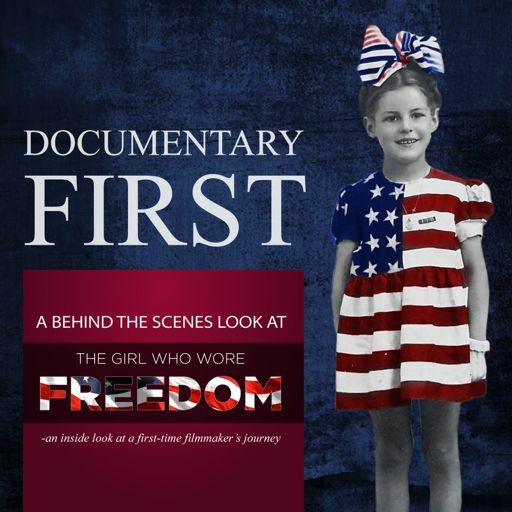 Christian, Josh, and Jason explore their all-time favorite documentaries and the inspirations for “The Girl Who Wore Freedom” film.